Ahmet Mandaci, a lawyer representing hunger striker teachers Nuriye Gülmen and Semih Özakça, under arrest for over 2 months, was arrested. “We were told that lawyer Ahmet Mandaci was rounded up in the courthouse. 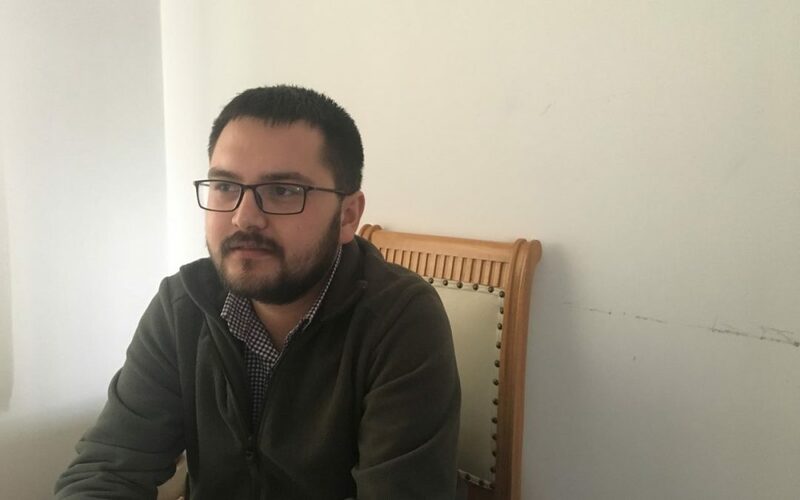 Lawyer Ahmet Mandaci was arrested after the prosecutor objected his brief release,” a series of tweets by the People’s Law Bureau (HHB) said on Saturday. Gülmen and Özakça, who are on the 206th day of a hunger strike, have been kept against their will in the Sincan Prison hospital since July 29. The educators were on the 76th day of a hunger strike to protest their dismissal by a statutory decree when they were arrested on terror charges on May 23 in Ankara. The government earlier arrested another 14 lawyers of the educators. The Turkish government started a crackdown on the opposition in the wake of a botched coup attempt on July 15, 2016 and arrested more than 50,000 and dismissing or suspending around 150,000 judges, teachers, police and civil servants. Some 530 lawyers have been arrested since the coup attempt.